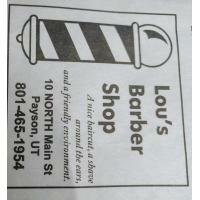 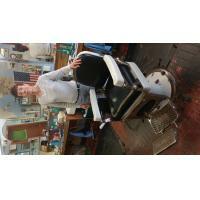 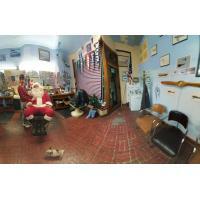 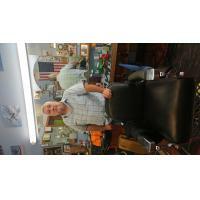 Lou's Barber Shop is located at 10 North Main Payson, Utah. 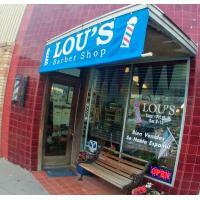 Our phone number is (801) 465-1954. 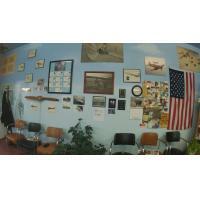 We are a barbershop. 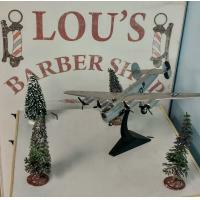 We do lots of fades and flat tops and many old fashioned styles as well as modern styles! 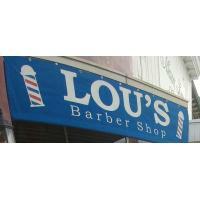 It's a place where a man feels comfortable!